There are messages as beautiful as this: "Happy Anniversary. 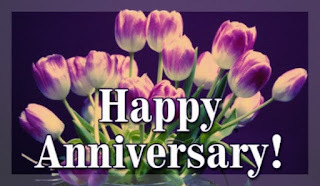 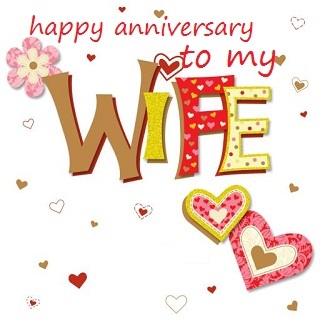 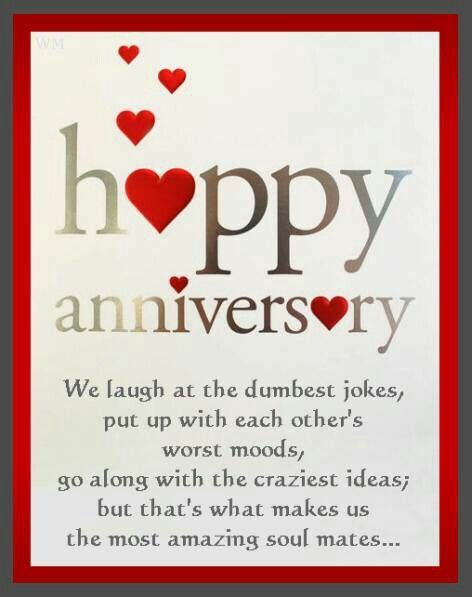 We laugh at the dumbest jokes, put up with each other's worst moods, go along with the craziest ideas, but that's what makes us the most amazing soul mates..." to celebrate an anniversary, so, you can choose this or other card from the selection we present below. 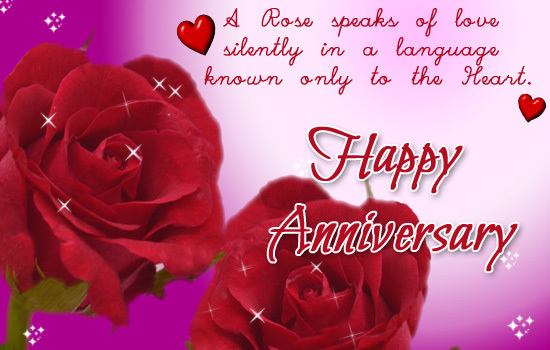 A rose speaks of love silently in a language known only to the heart. Happy Anniversary. 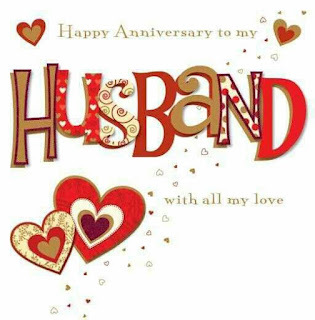 Happy Anniversary to my husband with all my love. Happy Anniversary to my wife. 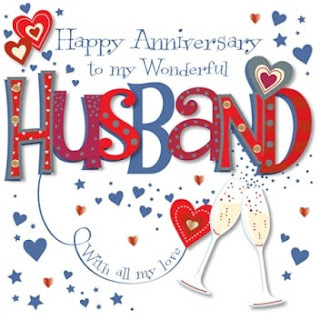 Happy Anniversary to my wonderful husband with all my love. Happy Wedding Anniversary. 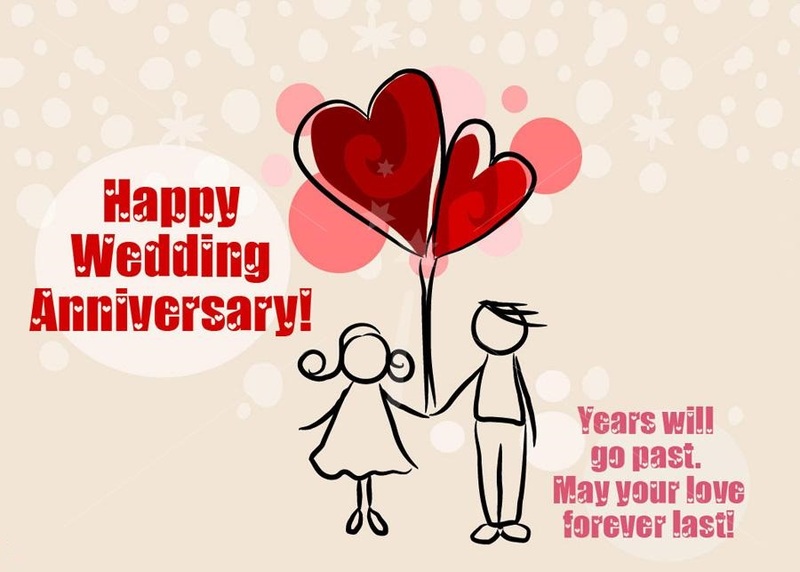 Years will go past. May your love forever last! 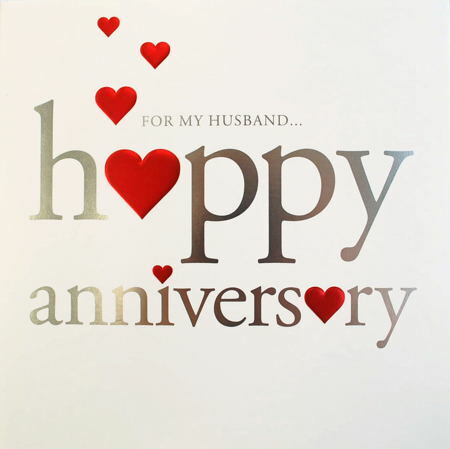 A romantic card with this message "For my husband... Happy Anniversary." 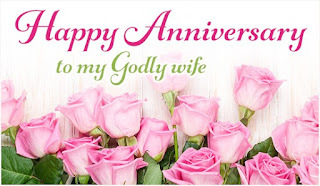 Happy Anniversary to my Godly wife is the message in a card with pink roses. 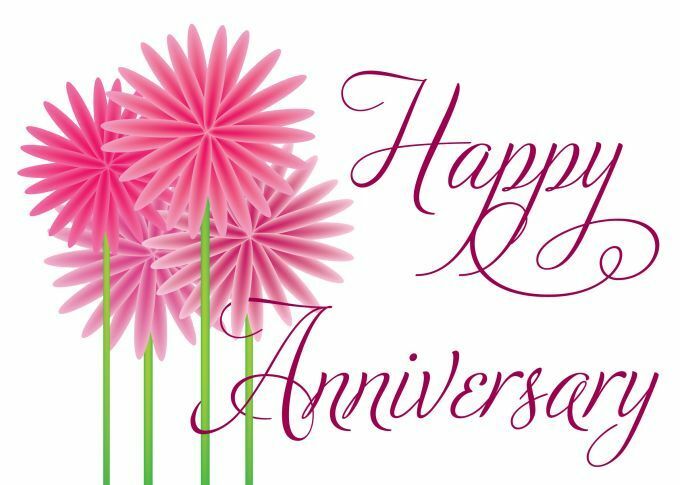 Happy Anniversary with beautiful, pink flowers. 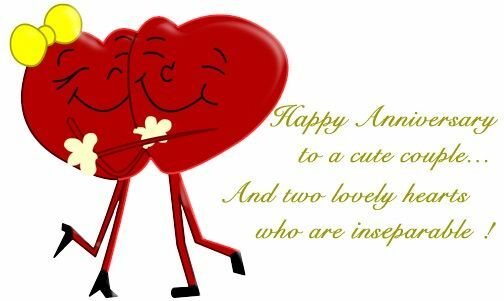 Happy Anniversary to a cute couple... and two lovely hearts who are inseparable! I hope you have enjoyed these Happy Anniversary cards.